The Test Papers manufactured by us are used for quick determination of pH values by dipping in the test solution. 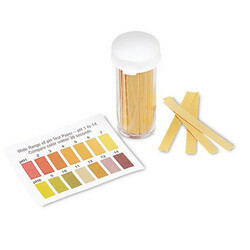 These are absorptive cellulose papers saturated with acid and alkaline indicators. 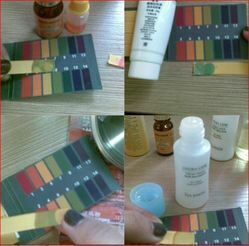 Litmus Paper, Ph Paper, Starch Paper, Turmeric, Universal, Mercurous. We are engaged in providing Stress Test Recording Papers that are used in electrocardiogram (ECG or EKG).